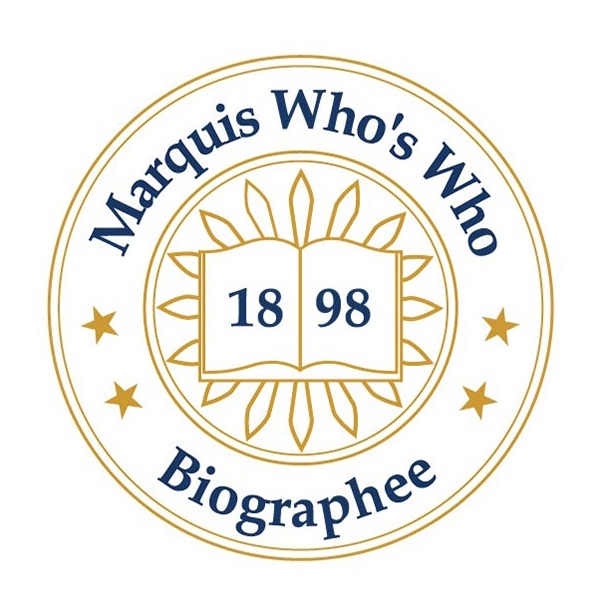 CAMBRIDGE, MD, March 22, 2019 — Marquis Who's Who, the world's premier publisher of biographical profiles, is proud to present Patricia Murphy Jones, BS, GRI, with the Albert Nelson Marquis Lifetime Achievement Award. An accomplished listee, Ms. Jones celebrates many years' experience in her professional network, and has been noted for achievements, leadership qualities, and the credentials and successes she has accrued in her field. As in all Marquis Who's Who biographical volumes, individuals profiled are selected on the basis of current reference value. Factors such as position, noteworthy accomplishments, visibility, and prominence in a field are all taken into account during the selection process. An expert in her field, Ms. Jones holds a diploma in nursing from Sinai Hospital in Baltimore and a Bachelor of Science in nursing from Washington College in Chestertown, Maryland. In order to remain abreast of developments in the field, she affiliates herself with the American Nurses Association, the Association of Practitioners in Infection Control and Epidemiology, and the Maryland Nurses Association, through which she won Nurse of the Year in 1986. She also served as a lay member for the Attorney Grievance Commission of Maryland. For her professional excellence, Ms. Jones also received a Gold Star Award and a Rosalie S. Abrams Legislation Award from the state of Maryland, as well as features in Who's Who of American Women and Who's Who in American Nursing. Outside of her professional paths, Ms. Jones has educated herself in arbitration through courses on paralegal work. She is also notably a descendent of Robert Bloodsworth, who fought in the American Revolution, and holds membership with the Daughters of the American Revolution. Looking towards the future, Ms. Jones intends to continuing excelling in her work as a realtor and enjoying her retirement, traveling and gardening. In recognition of outstanding contributions to her profession and the Marquis Who's Who community, Patricia Jones has been featured on the Albert Nelson Marquis Lifetime Achievement website. Please visit www.ltachievers.com for more information about this honor.